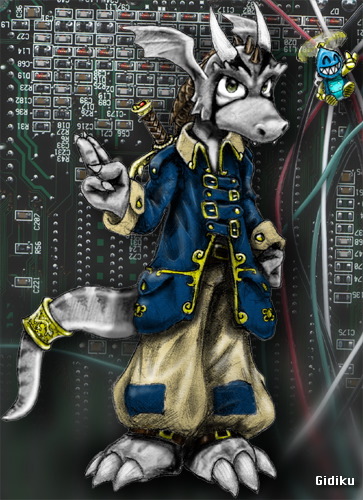 A long time ago I made a Anthro Lizard named “Ukidig” which originally started off as just a 2d picture that someone gave me but on a bet I converted that picture into a 3-d model. Well, I wanted to try my character in StepMania 5.0. Many of years have passed, and it looks like Stepmania isn’t really focusing on characters in the later versions, Perhaps that is just the fault of the default theme in 5.0. I’m not really sure, However, this video is a demonstration that it does indeed work. Pre-Requisites before downloading Stepmania characters. All Stepmania character require the bone and helper files in order for any of them to work! You may click on the download button to get this .smzip file. Installation is very simple. Just double-click on the file and stepmania shall import the files into your /Characters/ folder. This has been tested in Stepmania 3.x and Stepmania 5.x. You may either click HERE for the direct download of this character or feel fee to head over to the DOWNLOADS section of my site. If you have StepMania installed properly, it should associate the .smzip file extension and automatically install this character for you with a simple double-click.. Check out our video tutorial if you are having difficulty installing these characters. 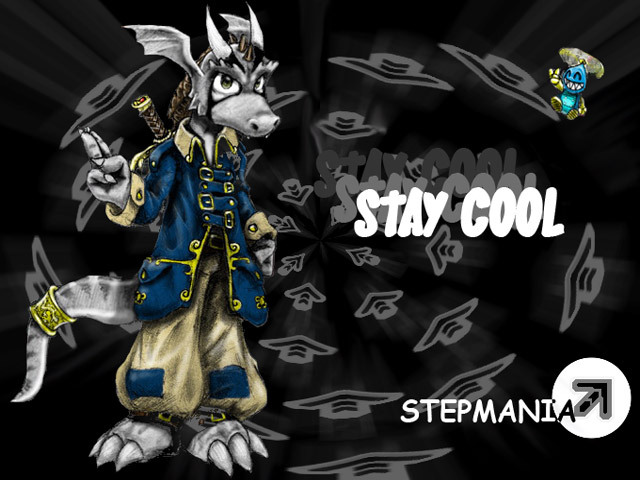 Want to know how to make your own StepMania characters with a 3d character? Click here! 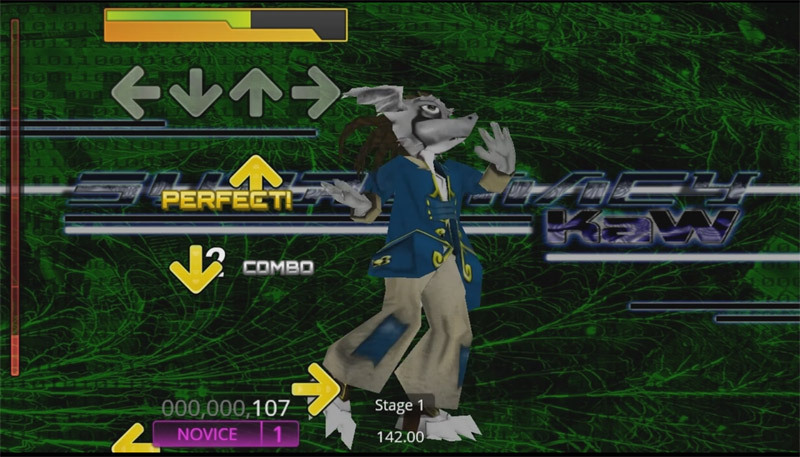 Xela the Stepmania dancing cat character. Although there was some clipping issues with the hands in the default ready stance. it was unavoidable due to the bagginess of the jacket combined with keeping a low polygon count for lower systems to use this characters. I played with that a lot and ultimately settled upon that. The only other thing I could’ve honestly done is add ‘blinking’ animations to the face. That’s about it. Also, because of the theme in Stepmania 5.0. It seems harder to really have character support. You can activate randomized characters but you no longer have a character selection screen like you used to in version 3.9. Perhaps they’re weeding it out considering that most of the character libraries in Stepmania were an ugly hack and even the developers admitted to that. Original StepMania was to be a perfect emulator to the arcades. and it succeeded beautifully. Basically, I don’t care what you do. If you do use them for something productive show some love and give credit. That’s all!